‘Kleintierzuchtverein’ is german and translates to ‘small stockbreeding club’, which is a tradition in a lot of villages in Germany. Families and/or friends get together and breed and care for small animals such as ducks, rabbits or doves. Once or twice a year the animals are shown at festivals and can be petted by children, as well as competing for different categories to earn trophies. 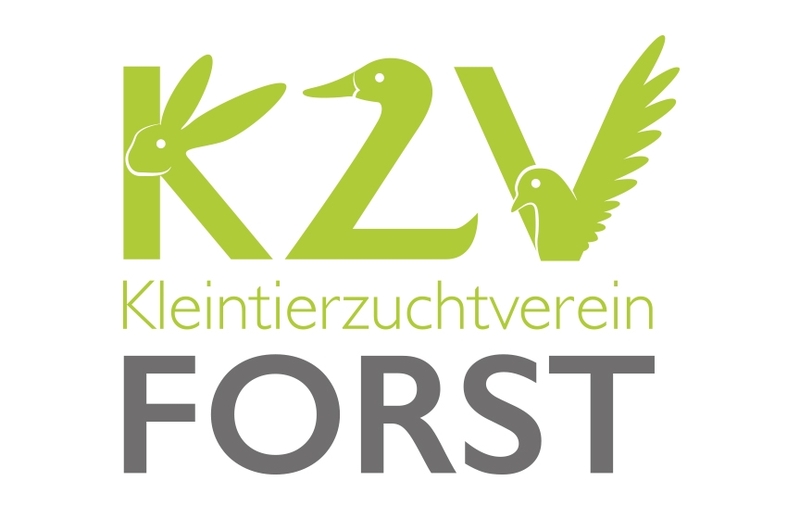 A logo and a concept for posters and other prints was designed for the Kleintierzuchtverein Forst. The logo displays the three main animals being bred by the club, which consist of ducks, doves and rabbits.